The junior snowshoe pack includes the rental of a pair of snowshoes and a pair of sticks. A different side of winter sports, snowshoeing! This sport is accessible even to the smaller, indeed the practice of snowshoeing allows walk quietly in the forests in the Valley. 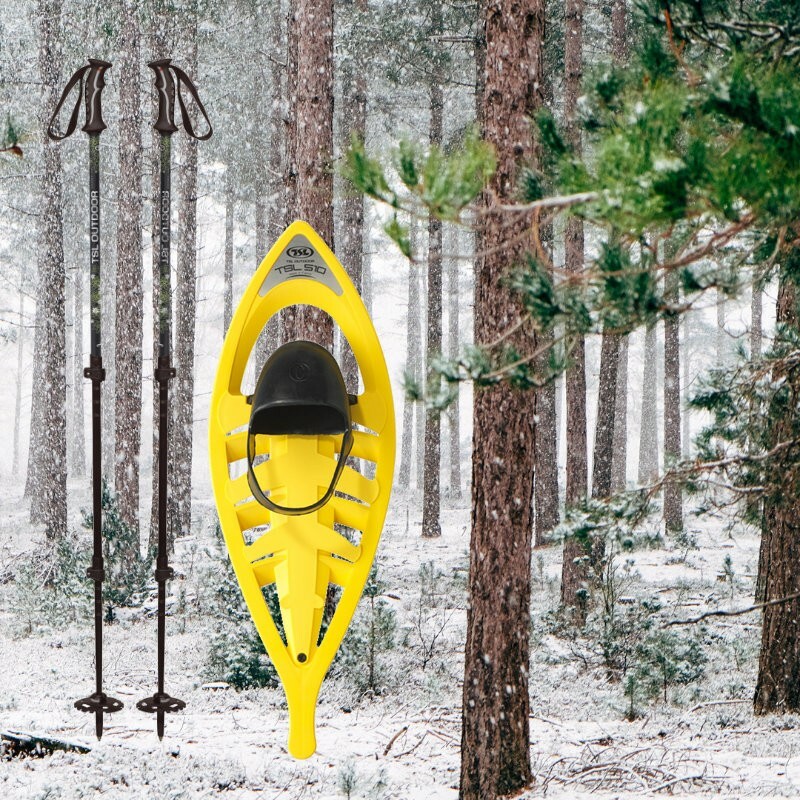 Very playful fun practice of snowshoeing is an activity that allows you to discover the flora and fauna mountain. We provide a pair of telescopic poles with snowshoes. Models available: STL and Inook.